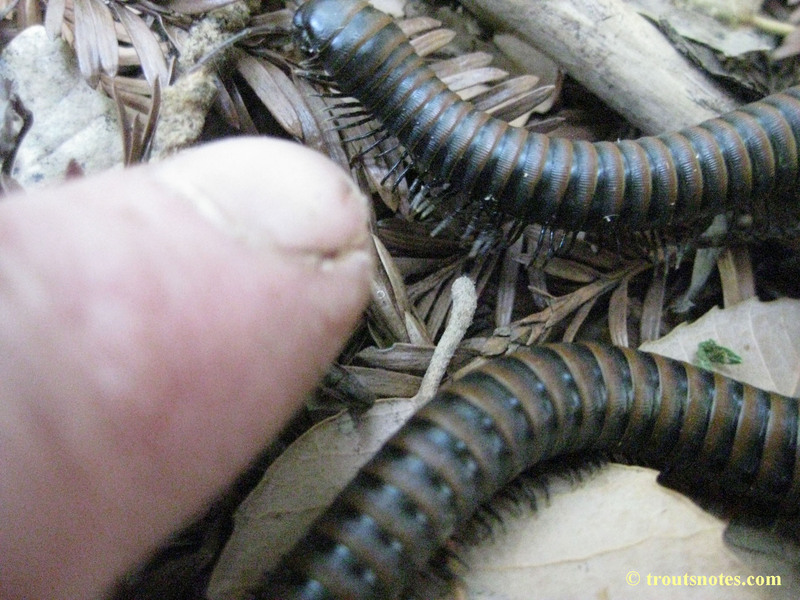 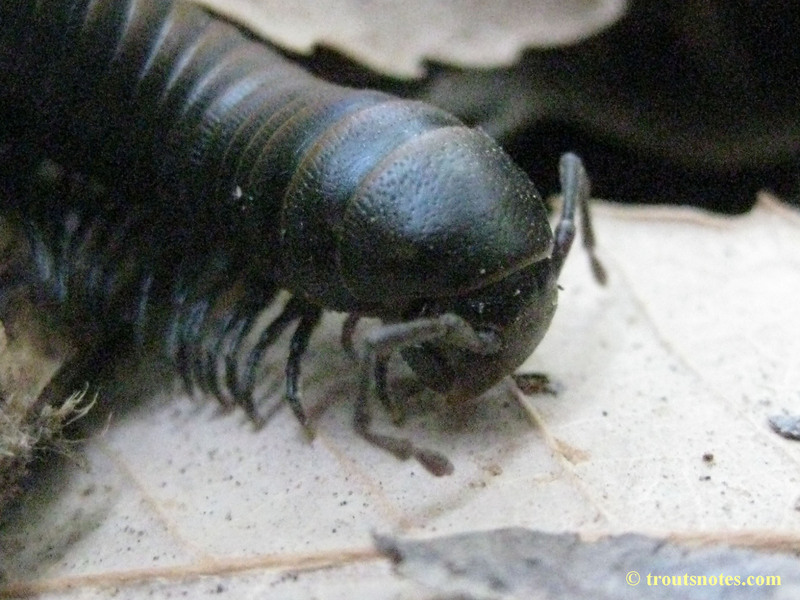 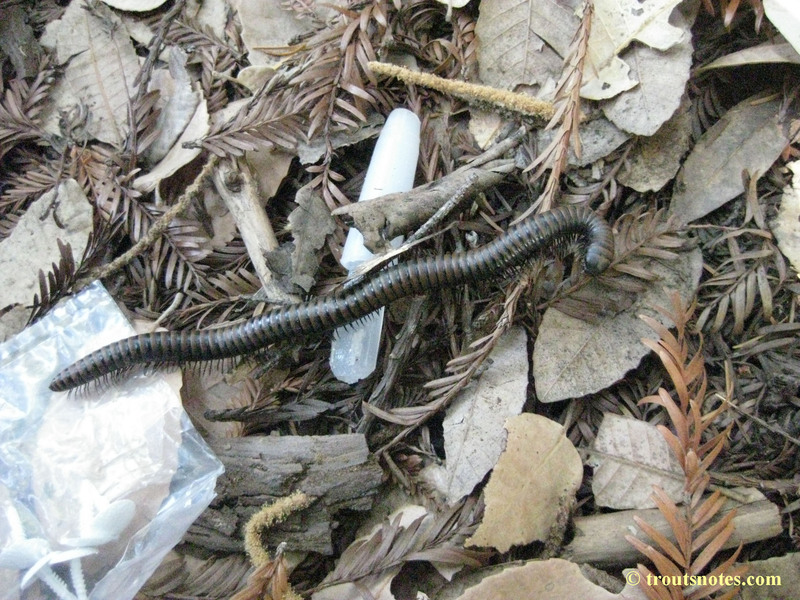 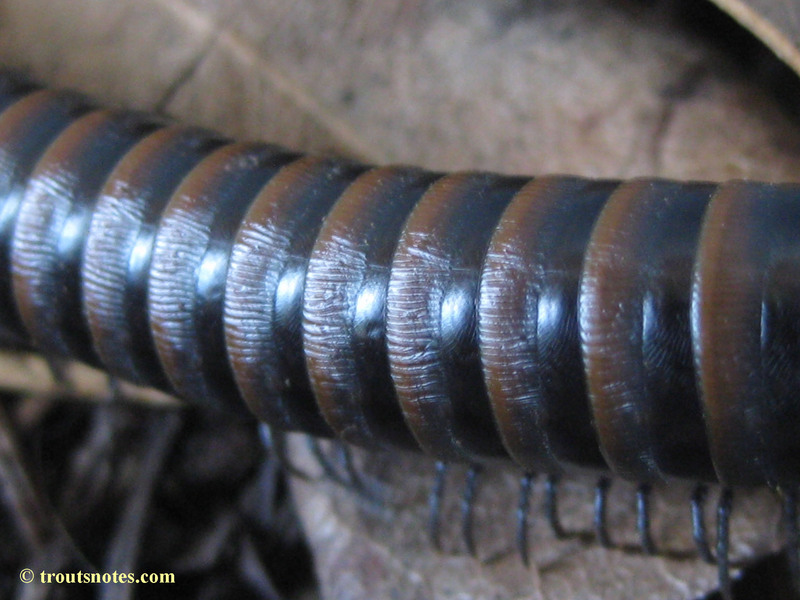 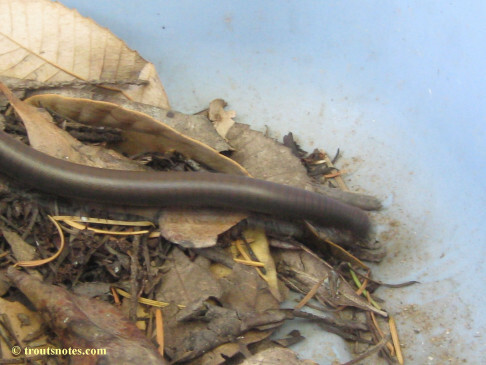 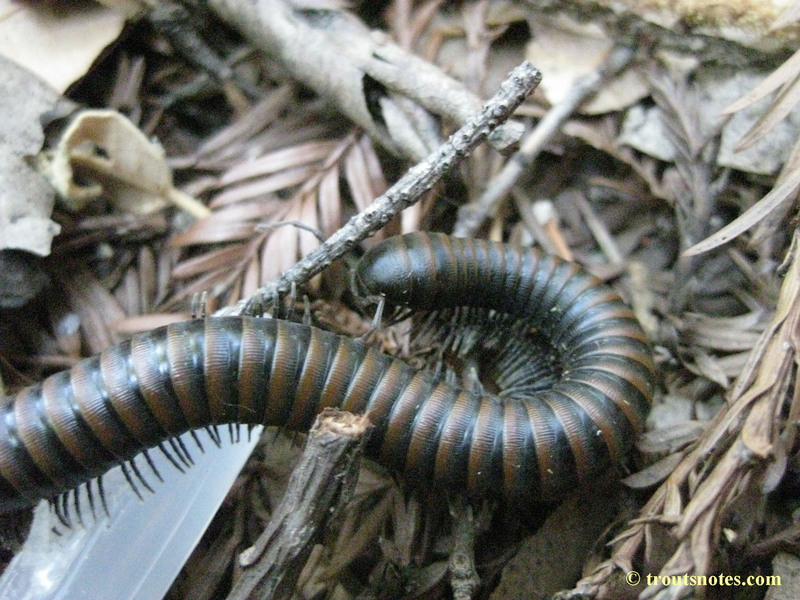 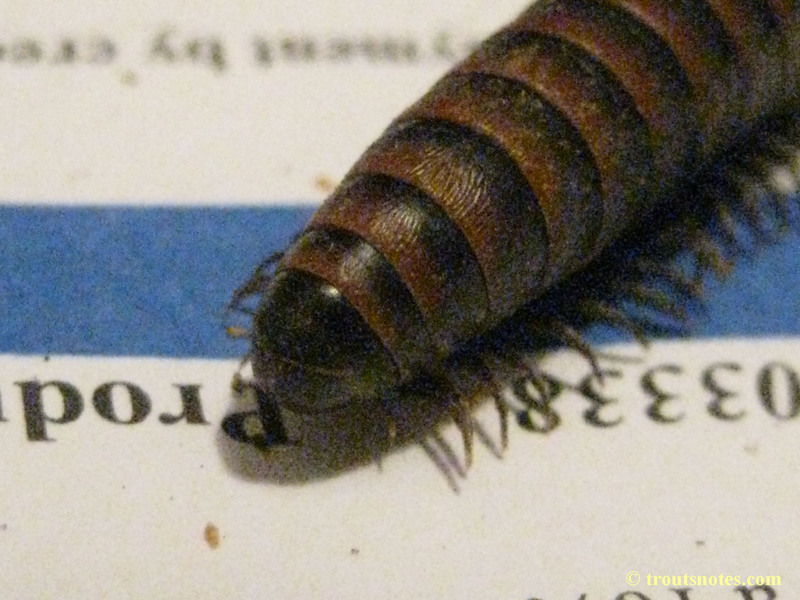 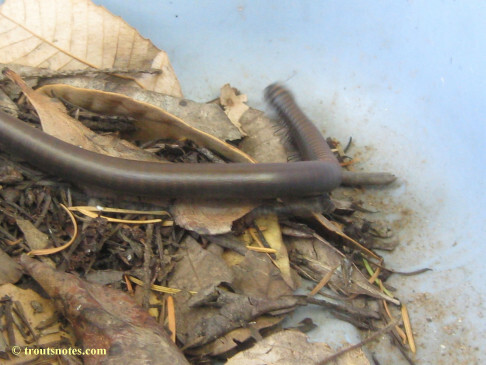 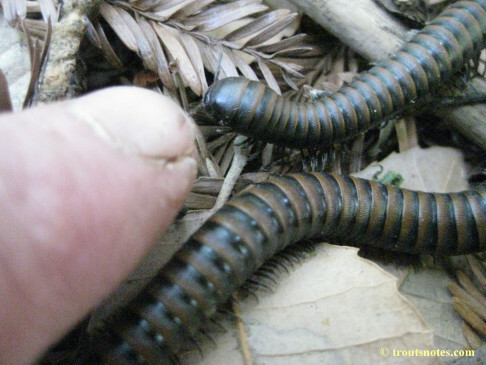 Paeromopus angusticeps buttensis is one of the millipedes that live here. 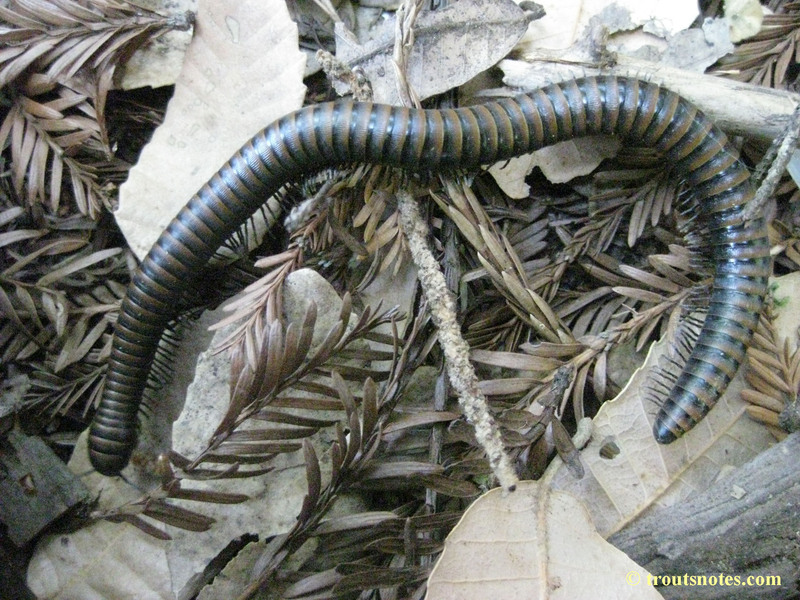 It was difficult to photograph this due to it constantly moving so fast that the legs and the body were a blur of motion. 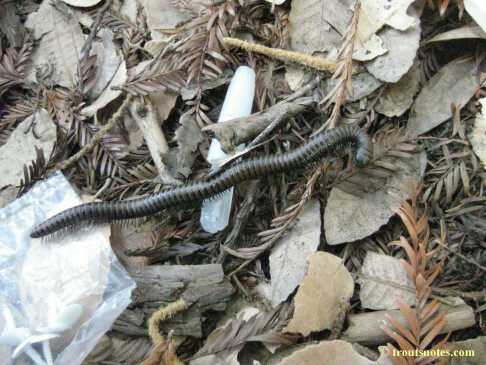 The images with detail were obtained by placing the animal in a refrigerator for half an hour prior to taking the photographs.